​ ​Vata (air and space) body types generally tend to be thin, with a slender frame and prominent joints, delicate skin that is naturally dry. They are a combination of the elements air and space. People with Vata dominate dosha are quick and lively in thought, speech, action, and make friends easily. They are quick to change, and there is an element of airiness in their approach to life. Sleeping and digestion often are erratic due to their airy nature. They can have difficulty establishing regular eating and sleeping patterns, and gravitate towards warm environments. 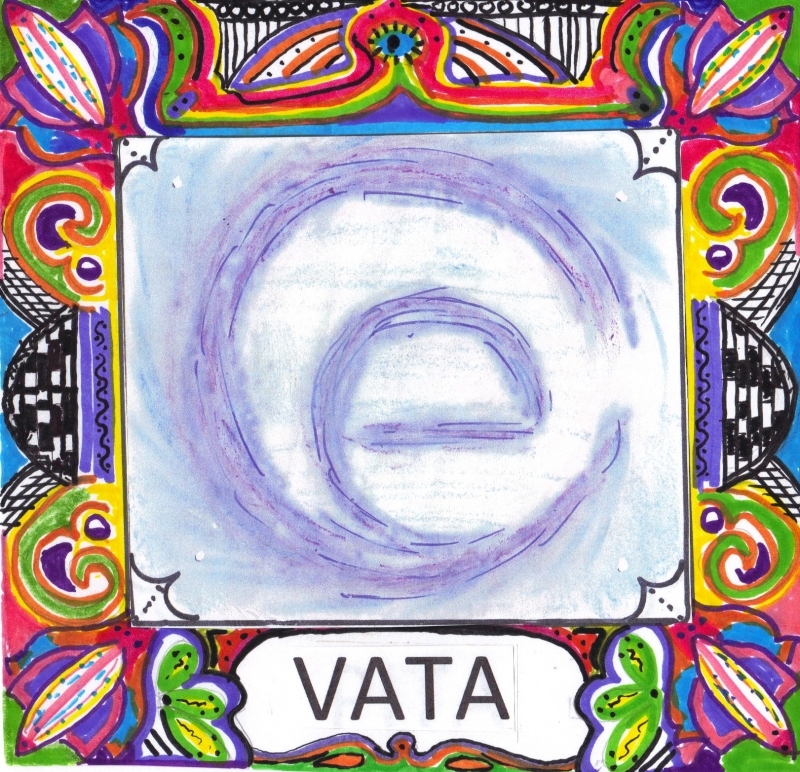 Creativity and enthusiasm are hallmarks of balanced Vata. Unbalanced Vata tends to become scattered, anxious, fearful, and usually have digestive problems such as gas, bloating, IBS, and or constipation. Dry Skin and painful cracking joints are common as is sciatica. ​ Pitta (water and fire) body types tend to be of medium proportions with more muscularity, with a medium frame, warm slightly oily skin that is very fair or ruddy and may be sensitive. Their hair often is fine and tends towards premature graying or thinning. They are made of the two elements, fire and water. Pitta dominate people are known for their strong digestive fire not only in food, but in all things of life. Purpose driven, they are sharp and determined in thought, speech and action. There is intensity to their voice. They can have difficulty sleeping due to over active brain, and prefer cooler environments. 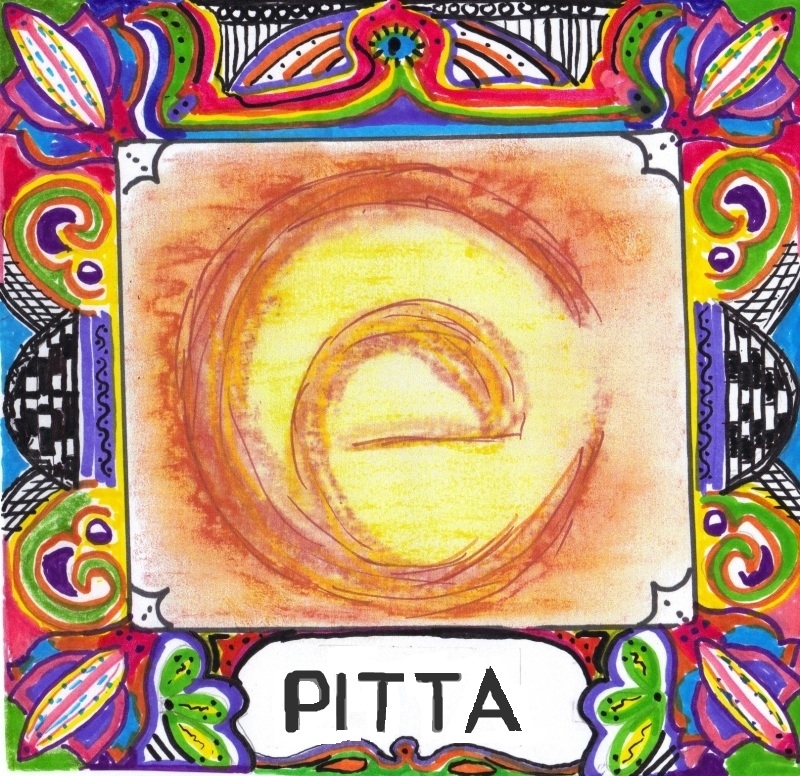 Self-confidence, leadership and an entrepreneurial spirit are hallmarks of balanced Pitta. Unbalanced Pitta can be critical, and have difficulty with anger, perfectionism, abrasiveness, acidic stomach, hypertension, and skin rashes or acne. Insomnia along with difficulty in slowing down though processes is common. ​ Kapha (water) body types tend to be of larger proportions, with a robust frame, well-padded joints, thick smooth skin that may tend towards oiliness, and rich, wavy hair. They are made up of two elements water and earth. 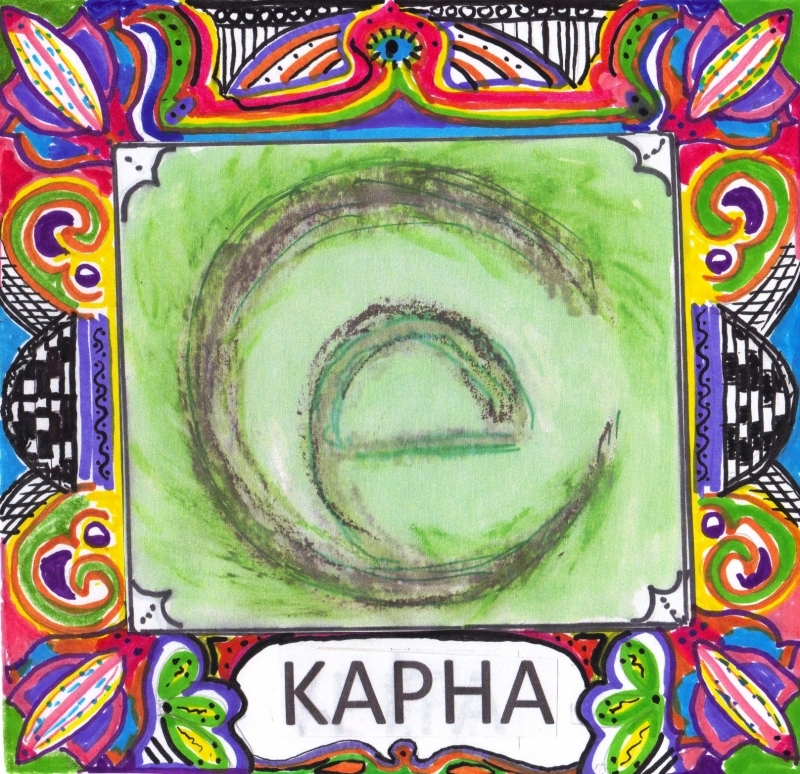 Kapha is known for accumulation. Stable and calm in thought, speech, and action, makes them easy-going and supportive in relationships. There is an element of steadiness to their step, a quality of serenity in their smile. They tend to be long and heavy sleepers, with slow metabolism, making them susceptible to obesity. They are uncomfortable in damp, clammy environments. Calm and sweetness of disposition are hallmarks of balanced Kapha. Unbalanced Kapha can have difficulty with weight gain, slow digestion, motivation, and attachment. Excess tissue growth and thyroid problems are common.